I have about 6 of them and they are as solid a reel as any other. They get abused daily and hold up fairly well. My experience with middle of the road spinning reels is that they are all fairly similar. Line capacity is the main thing I look for when buying one. I use 30lb. Braid on all of them and catch from small trout to 30 lb reds with ease. The spool just needs to hold enough line so that it is functional. Usually a 3000 series is best. I have two of the President series reels and they have held up very well. They are good quality. I may buy two more at this price. Last edited by LaddH; 12-30-2018 at 09:44 PM. i received mine 1/3/19. very smooth reels. thinking about buying 3 more, very tempted. 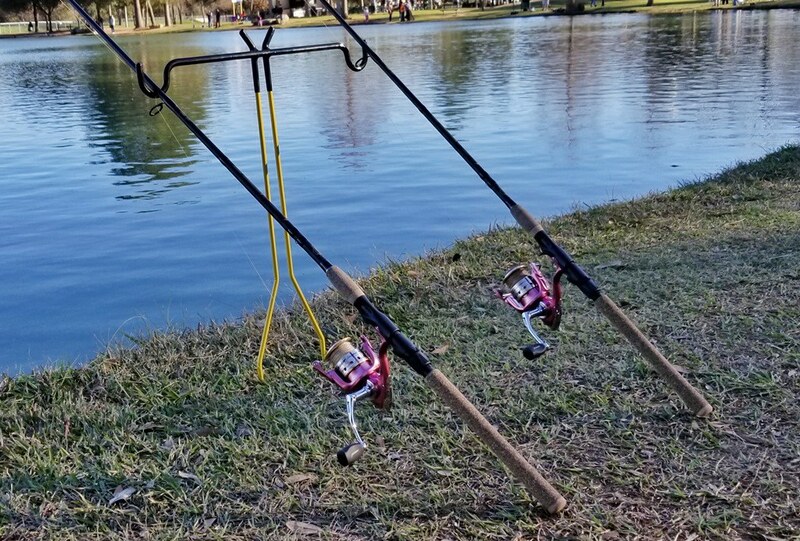 Are y'all man enough to fish a pink reel? Mine just came in. I bought 3 for $21 each. They are sold out now and the new model is back at $60 ea. I can live with the shame. BTW- That is not pink, that is puce. 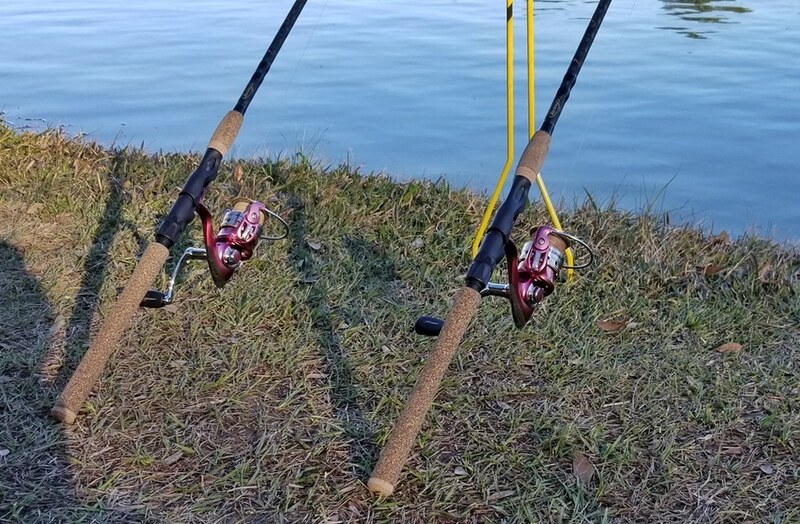 Can these stand up to saltwater fishing?